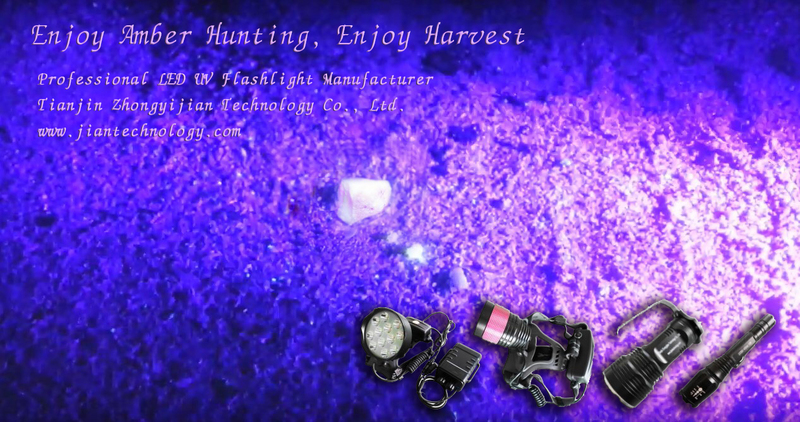 We Launched NEW UV HEADLAMP, the brightest high power UV headlight in the market for amber hunting, scorpion hunting, detection of mark., any demand pls contact our service to know more details. We Launched NEW UV HEADLAMP. 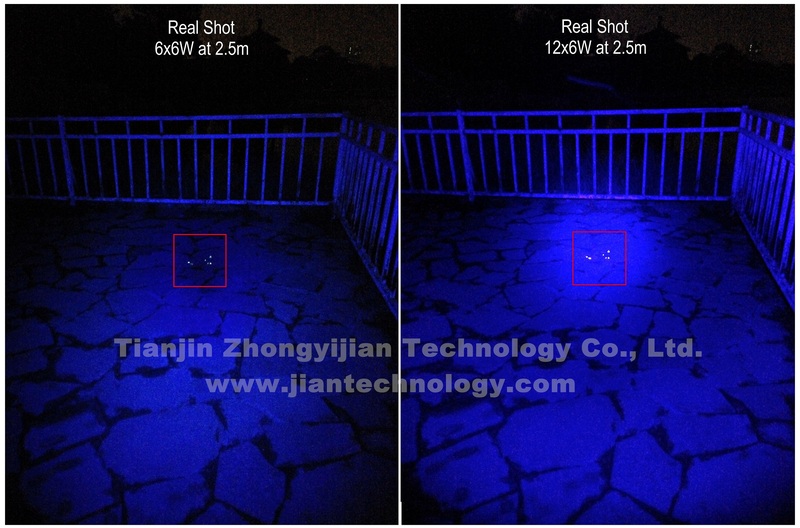 The brightest high power UV headlight in the market for amber hunting, scorpion hunting, detection of mark. any demand pls contact our service to know more details. 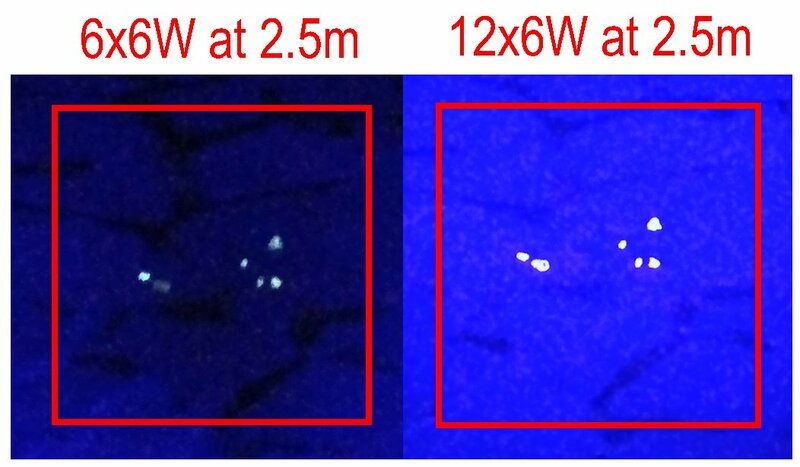 The comparation of different effect of current 6x6W UV flashlight and new 12x6W Headlight is shown in the following pictures. The test was made with small ambers, if the ambers were bigger, the effect would be much better.